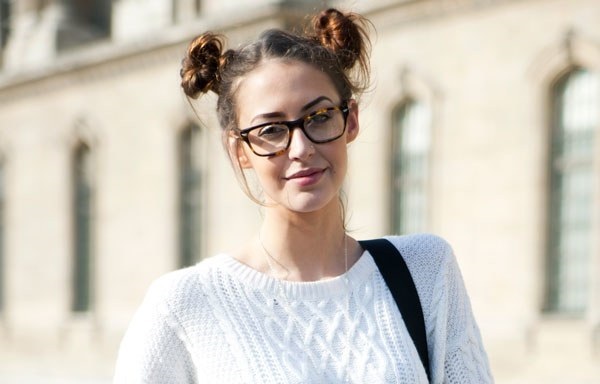 exPress-o: 90's Double Buns are Back! 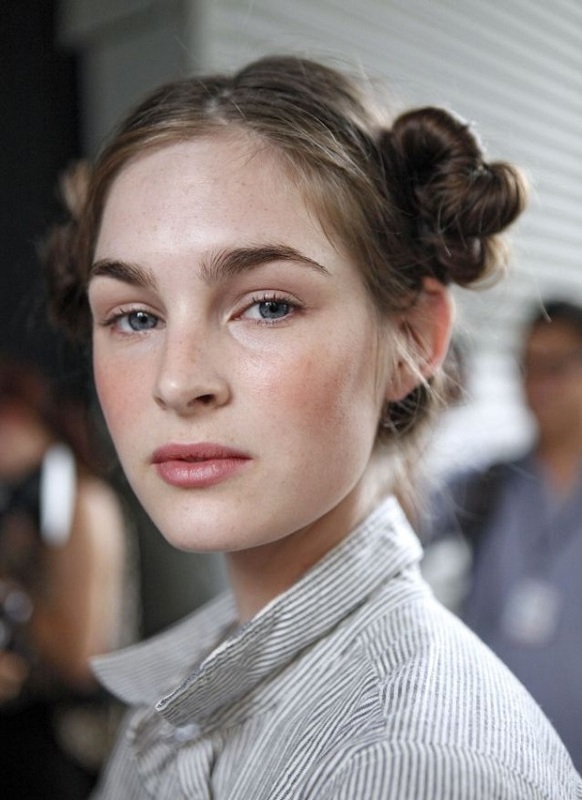 Have you noticed all the cool girls sporting the 90’s comeback double bun look this summer? No matter where I look, this do is everywhere and I like it! The only real requirement for it to look good is that you must have tons of hair. So, if you do, go for it, it will especially keep you cool during this latest heatwave. (Here is a nifty how-to). Will you? P.S: Also, this 2-minute low braided bun and this sassy ballerina bun.